I think everyone’s being way too harsh on the recent trailers for latest Berserk iteration coming out this summer. 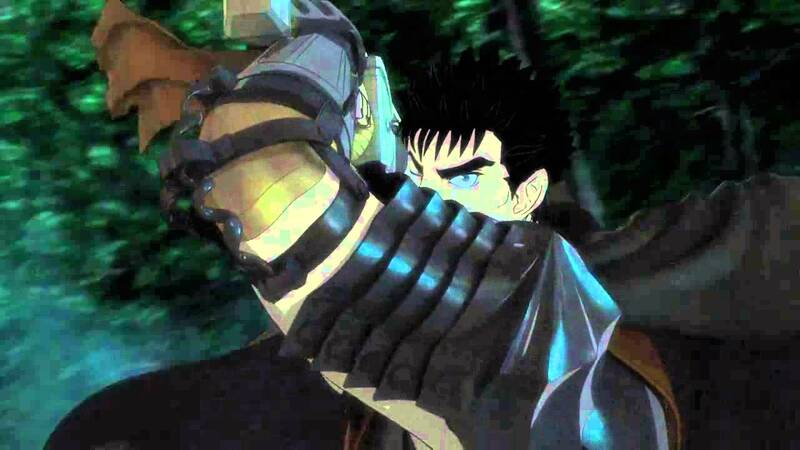 While it may be a little premature to judge based solely on trailers, I personally am really excited they’re finally releasing a new Berserk game for the PlayStation 2. As a kid I loved the 2004 PS2 game Berserk: Millennium Falcon Hen Seima Senki no Shō, and I always hoped they’d make a sequel, which the finally have, and on the same platform no less! I don’t even have to buy a new console. From the trailers it’s clear they’re going to be adapting the Black Swordsman arc. Personally, I can see immense potential for some awesome boss fights. I’m certain that child stealing fairies and demon possessed horses will make challenging foes for players to overcome. Now I know what everyone’s going to ask, what about the gameplay? So far the trailer has only shown gorgeous cell shaded cut scenes. At a glance you can see that these cutscenes are really pushing the limits of the PS2 hardware. But will the gameplay be just as good? To my surprise, I learned that the game is being produced by animation studio Liden Films. Despite having never released a single video game title, console or otherwise, they’re attached to this new Berserk project. So it’s really it’s anyone’s guess if they’ll hit it out of the park with their debut game. I’ll admit, some may think it’s odd to be releasing a new game for a console 16 years old, but it’s more common than you think. Just this week they released another high profile PS2 game, the spiritual successor to the Megaman series, Mighty Number 9. Those retro graphics are so impressive, it really looks like something that would have come out shortly after Megaman 8 came out in 1997, they totally nailed that look. At the end of the day, I’m just glad we’re getting more material in the Berserk franchise. It really would be nice to have a follow up to the Berserk movies, maybe even a small TV series with traditional cell animation. But for now this PS2 game looks like it will be more than enough to tide over long time fans of the series.